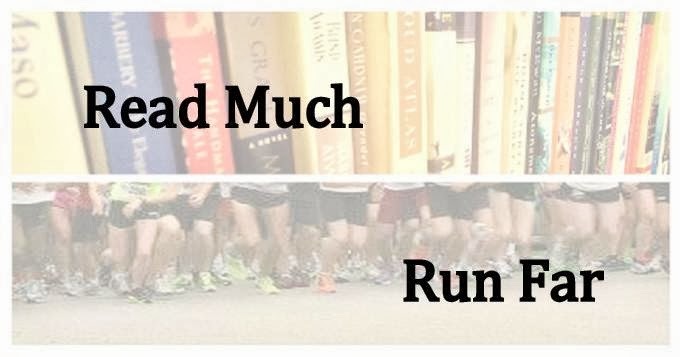 Read Much, Run Far: Still alive! Wow, I haven't posted in weeks...ugh. It's not like I don't have the time. Plenty of that! I divide my time between job hunting, housework, errands, reading, and video games. It's been a nice little vacation so far, but I sure wish I had a job to go back to. I feel lazy and useless. The only upside has been that I have plenty of time to run! Last week I broke the 60-mile mark for the first time, and felt great. In fact, I began this week with a 17-miler at 8:40 pace...yike! I wish I had run a marathon that day...I definitely could have kept going. Since then I've been taking it really easy, and easing up on the volume. 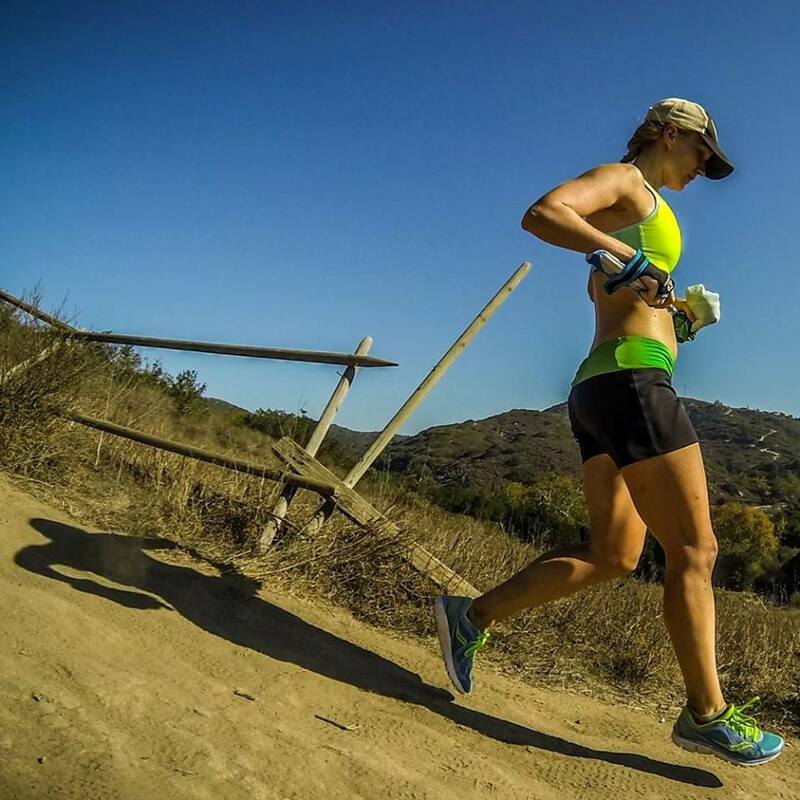 The marathon is still the major goal, but I really do want to take a good crack at this half. Need to get to bed now, but I'll try to post tomorrow with goals for Saturday and thoughts on the two marathons this past weekend. Welcome back to Blogland!!! And, OMG 17miles at an 8:40 pace!!!!! awesome... just Awesome!